The Flora by Gucci Gorgeous Gardenia is an ode to the gorgeous and delicate gardenia flower. This light and addictive perfume is perfect for spring, summer or light daywear. 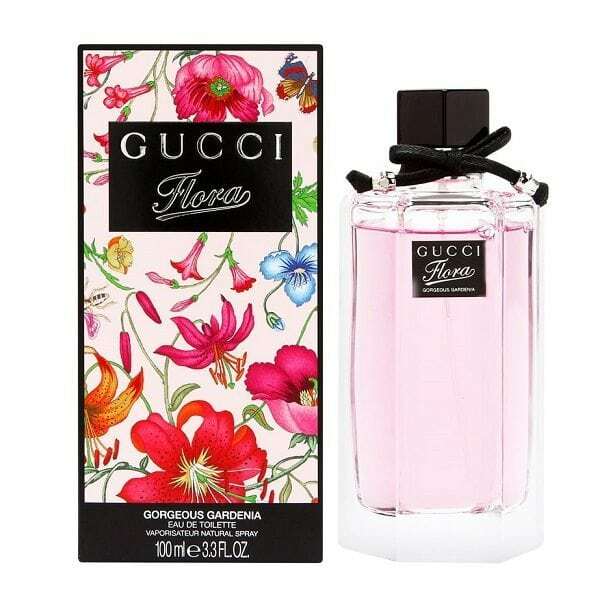 Other than gardenia, notes include brown sugar, red berries and patchouli. 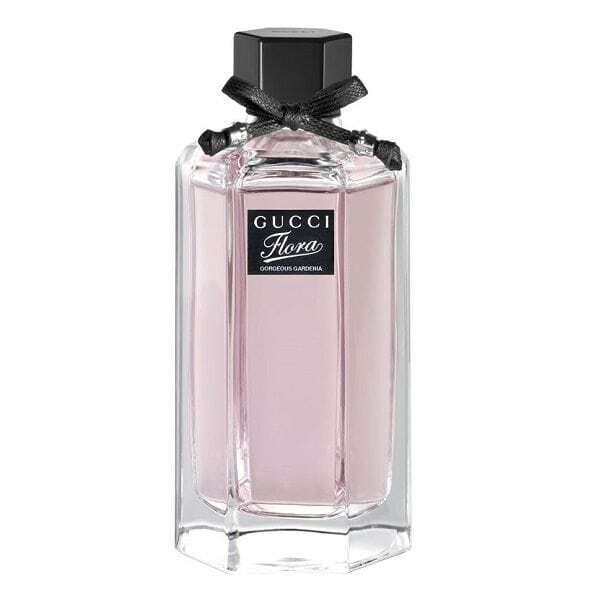 Yummy and available in a 50ml and 100ml Eau de Toilette spray.